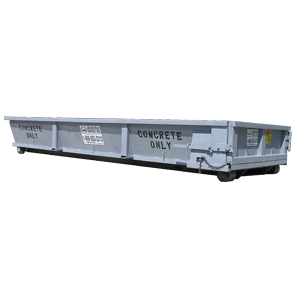 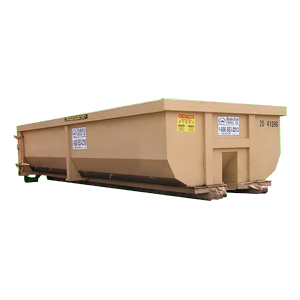 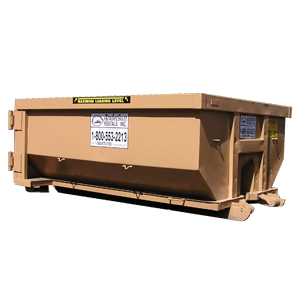 30yd Roll- Off Dumpster | Anderson Rentals, Inc. 30yd Roll- Off Dumpster – Anderson Rentals, Inc.
For jobs of monumental proportion, 30-yard roll-offs are ideal. 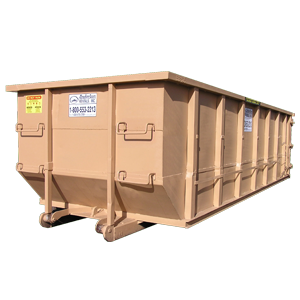 This size roll-off holds up to 5 tons of debris, equivalent to 9 pickup truck loads of waste. 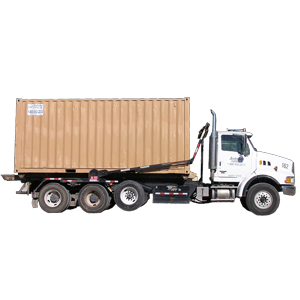 For home additions or building demolitions, this option tends to be just the right size.